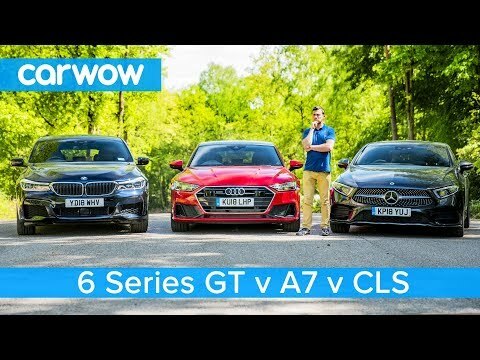 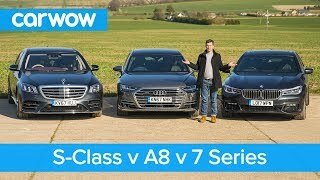 When it comes to executive coupes, it’s hard to look past these three contenders - the Audi A7, Mercedes CLS and BMW 6 Series GT. 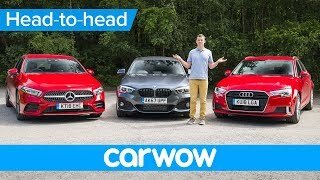 But with all three coming in at a relatively similar price, how do you know which one is the most suitable for you? 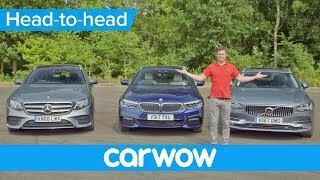 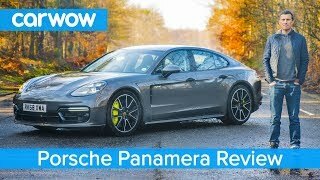 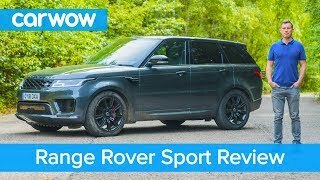 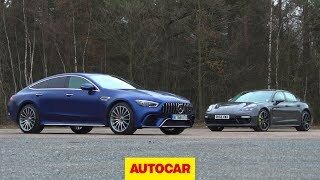 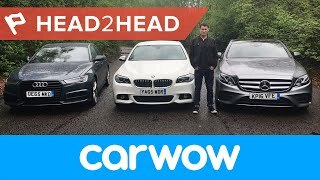 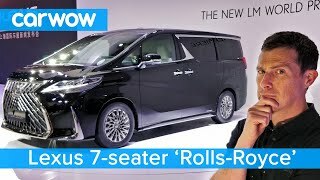 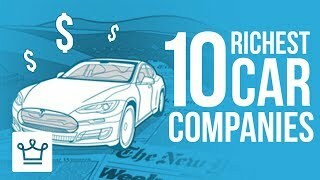 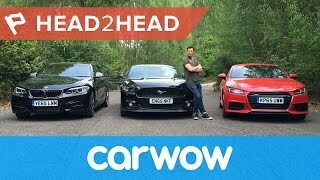 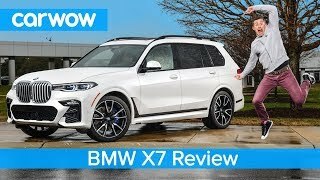 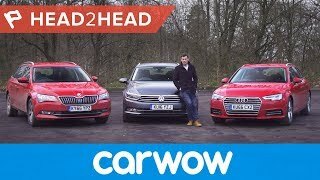 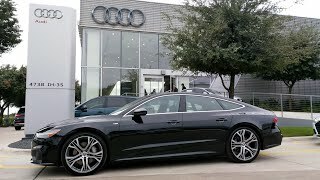 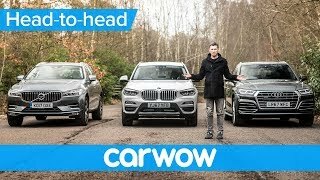 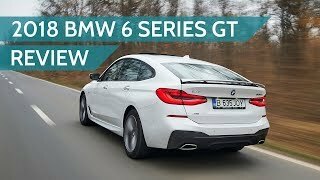 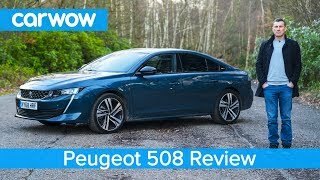 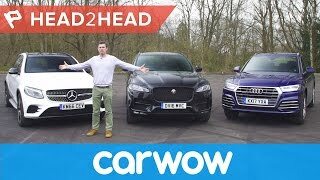 Join Mat as he takes you on a group test of these executive coupes, looking at their styling, interiors, while also finding out what they’re like to drive! 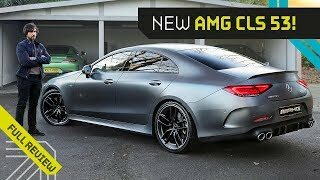 Mr AMG on the CLS 53! 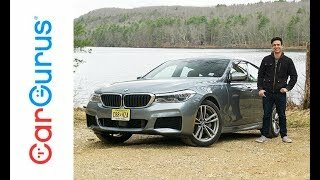 AMG's Hidden Gem!